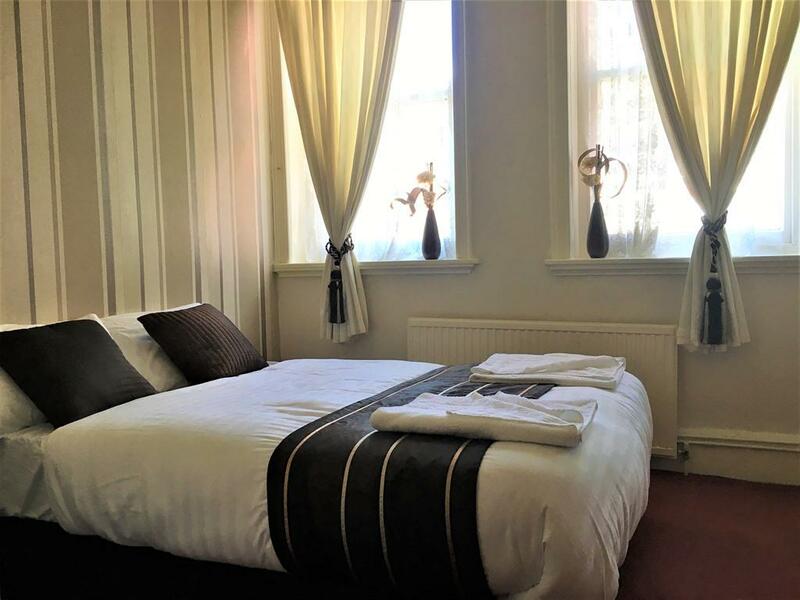 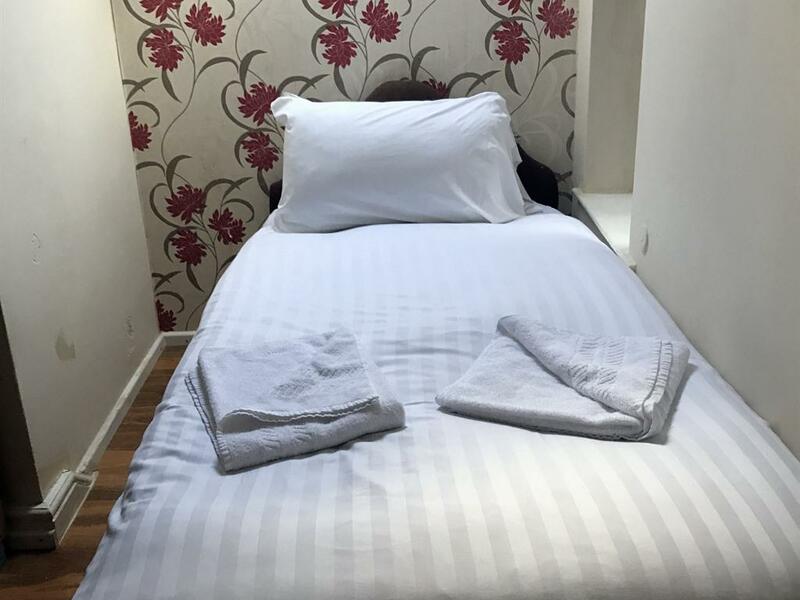 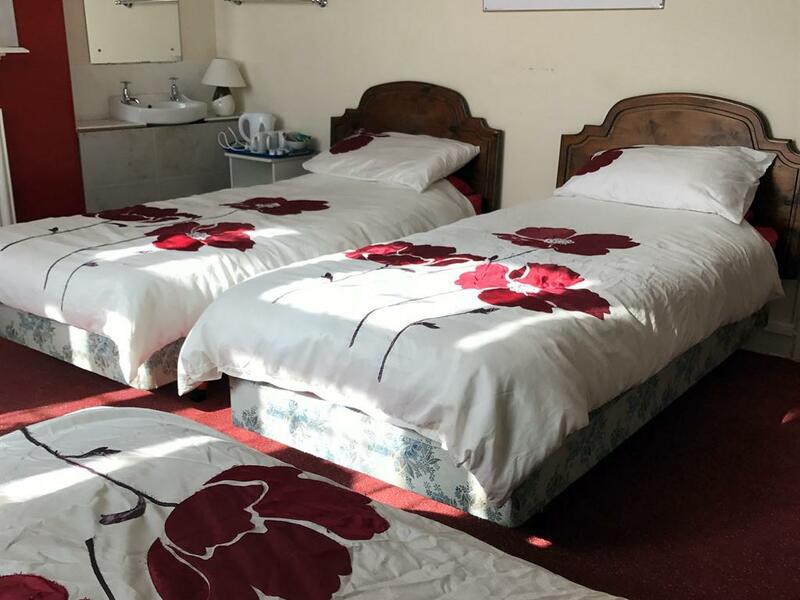 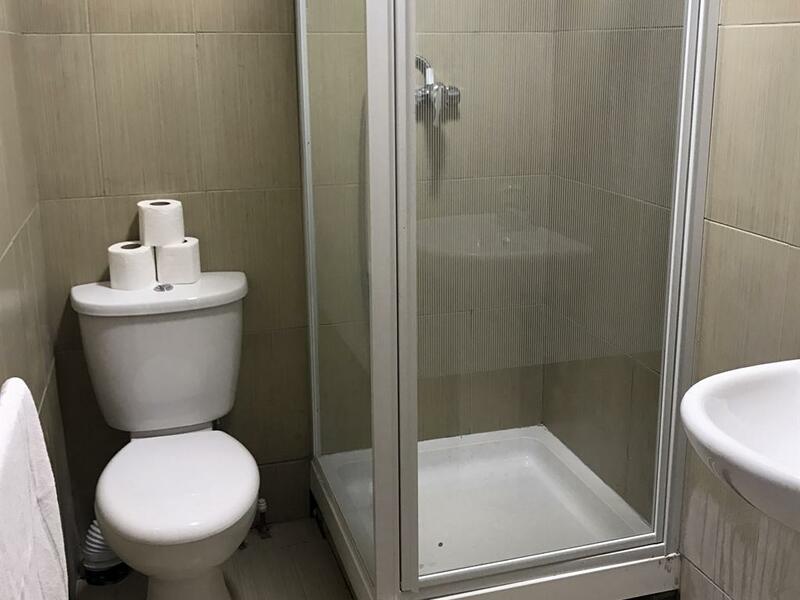 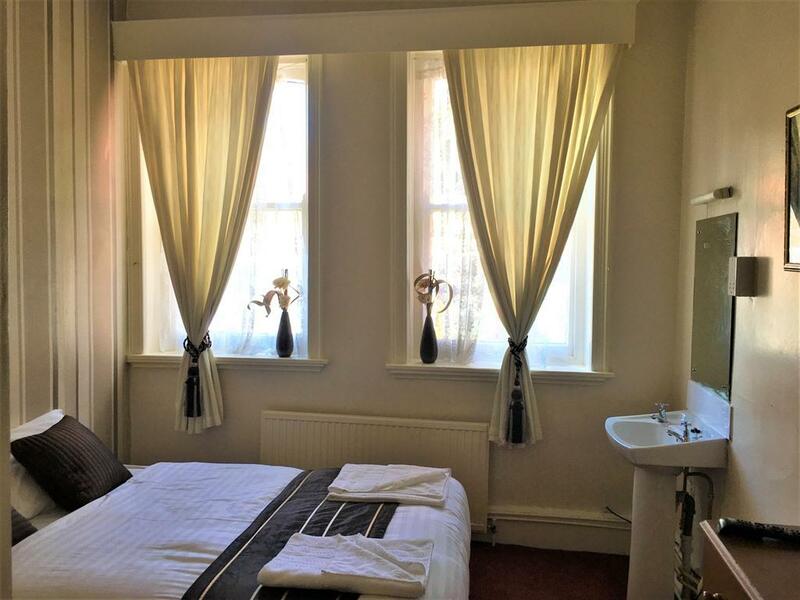 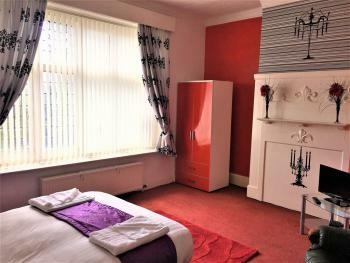 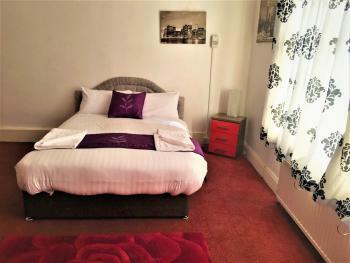 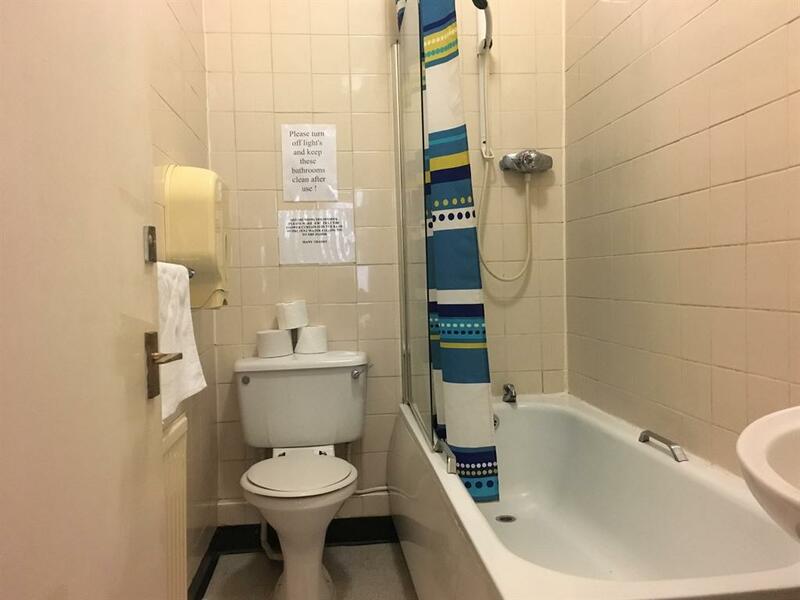 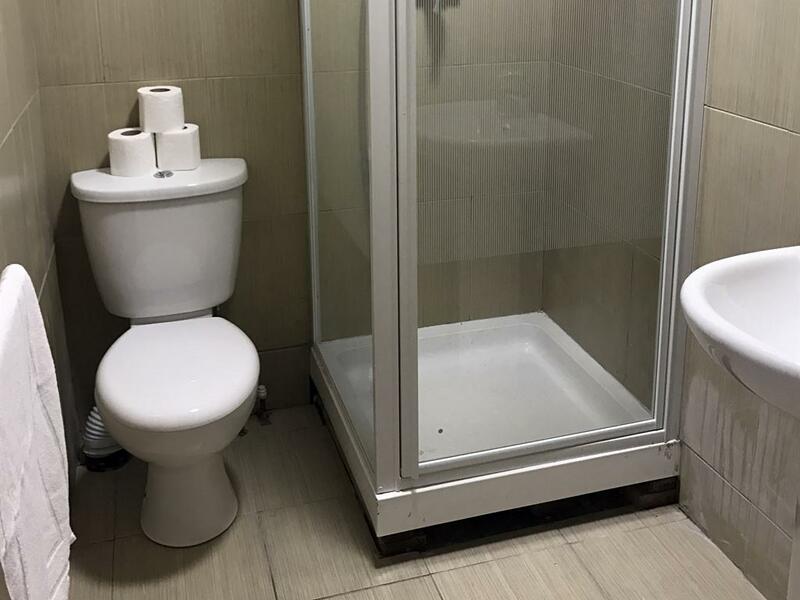 Single rooms are on the upper floor, flat screen TV and tea and coffee making facilities, with shared shower & toilets. 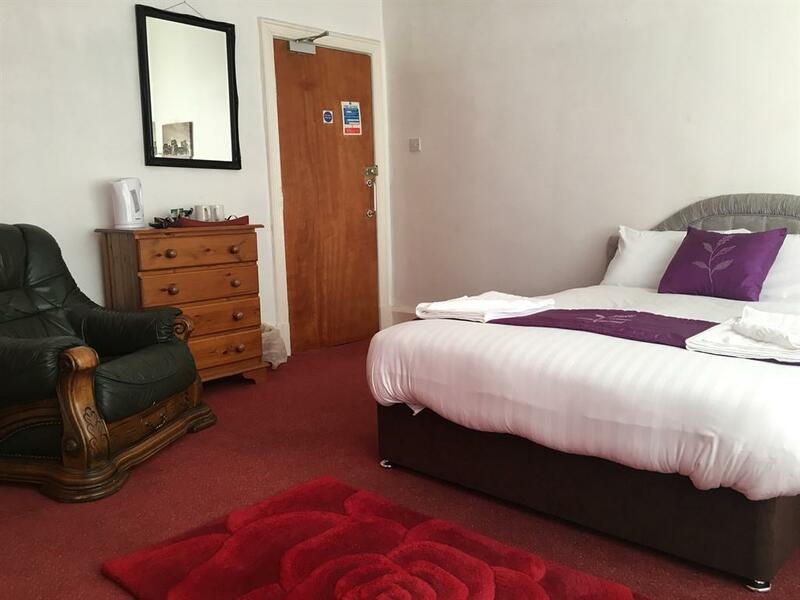 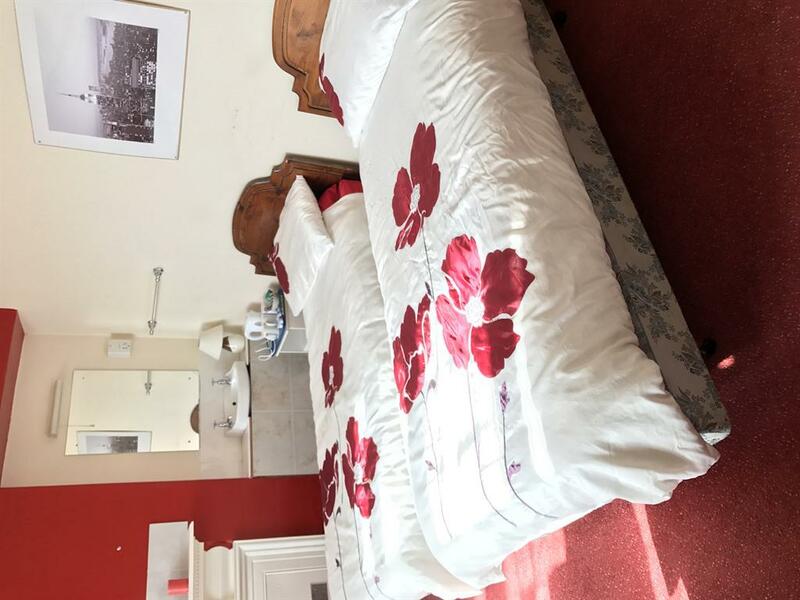 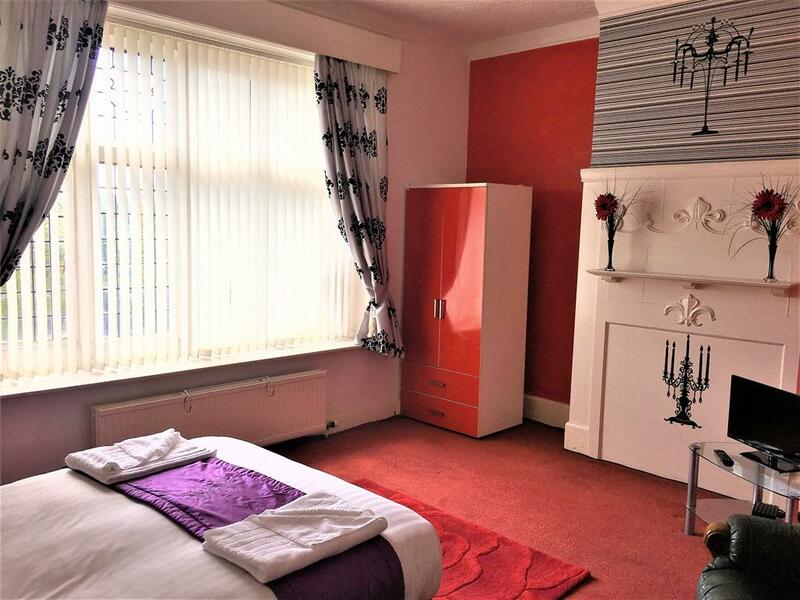 Triple room is on upper floor, flat screen TV and tea and coffee making facilities. 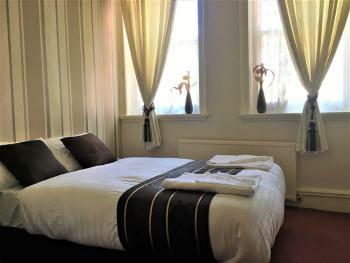 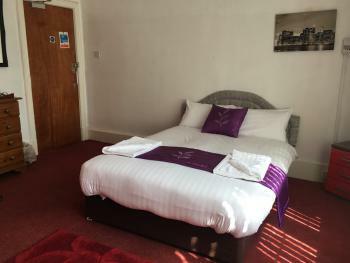 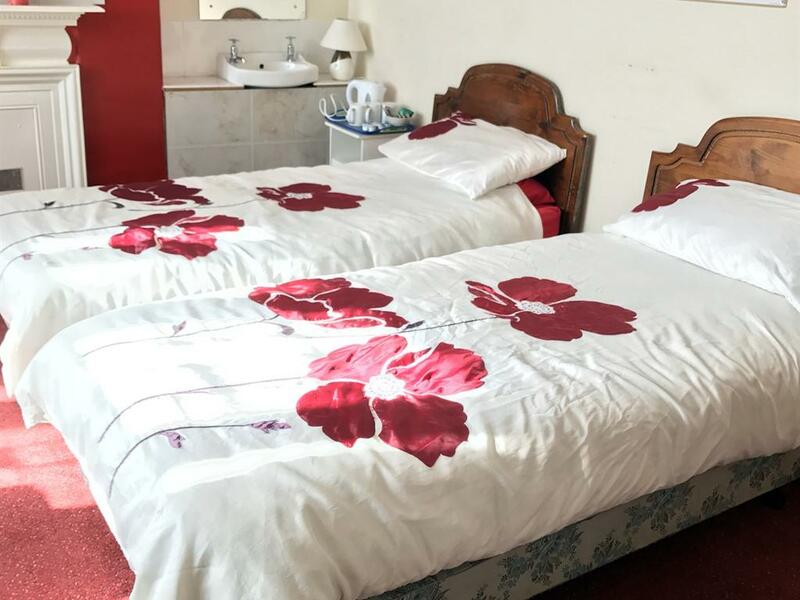 All twin have 2 comfortable single beds, flat screen TV and tea and coffee making facilities.